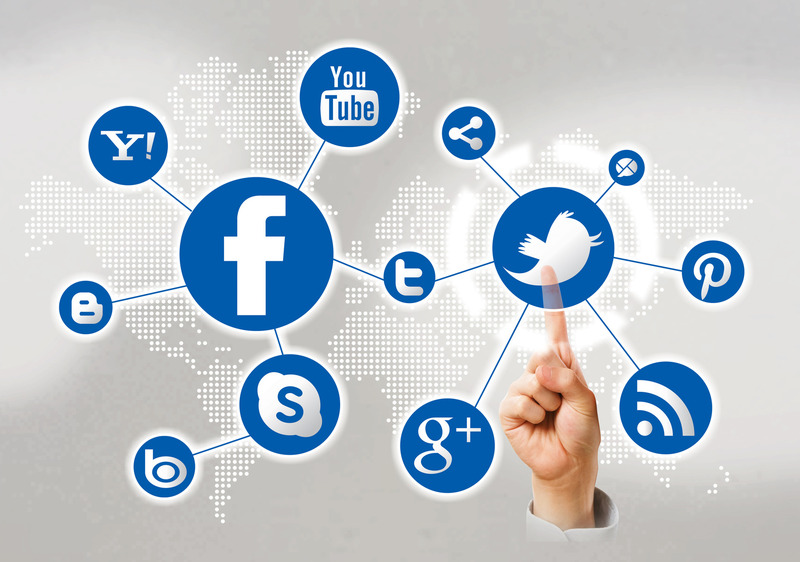 Social media is one of the first things that new businesses incorporate into their marketing plan. With close to 1.5 billion people now using it, social media is unquestionably a tremendous way of spreading the word about your brand and driving potential customers to your products. However, the mistake that many businesses make when putting together their marketing strategies is to lump all of the popular channels (Facebook, Twitter, LinkedIn, etc.) under one social media banner. While ‘social media’ is a convenient name to describe the process of, well, socialising over online media, it is imperative that businesses remember that each channel is unique. Who, what and how people are engaging with one another differentiates from one to the next – and each requires a distinctive approach for your marketing. Twitter is one of the best platforms that any upcoming business can use to reach an audience of potential customers. It is an open platform where, unless you set yourself to private, what you say can be seen by any of its 270 million active users by utilising hashtags and gaining retweets. The challenge is creating great content for your social platform that will earn those aforementioned retweets and can be shared by users. To do this requires imagination and creativity, but there’s something else that’s equally as important in creating a great Twitter presence: time. You need to be constantly active to capitalise on what trends people are discussing and keep up with the continuous stream of information being produced on the site (around 6000 tweets are sent every second). Many entrepreneurs will see Facebook as their first port of call when establishing a social media profile for their business venture. It is not difficult to understand why either. Facebook is the most recognisable of all the social media sites having accumulated over 1.2 billion users. Facebook is a difficult website for marketing purposes as its users predominantly log onto the site to see updates from a private circle of friends and family members (the average number of people that Facebook users follow is 338). Unlike the openness of Twitter where you are able to access information from thousands of people, Facebook is made up of many private social networks. Most users will only connect with business pages they have some kind of connection to – for instance, if they are already an established customer or a fan of their products. Getting people to ‘like’ your page requires patiently building your brand awareness, but it is worth the effort. Once a customer likes your page you are able to engage with them more directly, so instead of competing against thousands of other people for attention your content is guaranteed to get engagements. While both Twitter and Facebook are vital for written communication, the photo sharing platform Instagram requires you to be visual. This doesn’t necessarily mean that if your company doesn’t have visual products or services there is no point utilising the social network though. Many brands that one might imagine would have a seemingly dull Instagram presence have, in fact, succeeded on the social media website, such as the mobile networks Vodafone and O2. They have simply been creative with how they approach Instagram – creating appealing posters, celebrating the uses their services can have, and sharing images that capture the spirit of their brand. Think about what images represent your brand and get to work on funny, appealing and eye-popping visuals that will engage a young photo sharing demographic. An often overlooked social network that can be excellent for business is LinkedIn. A network that allows you to engage with other professionals, many businesses make the mistake of thinking that LinkedIn offers no value as far as a marketing strategy goes. However, with 175 million member profiles, it should not be ignored. Create statuses with content that will appeal to those in your sector, join groups related to your field, or even make your own to communicate with people who might enjoy your products and services. It will allow you to increase the engagement and reach of your business by building awareness with professionals in your niche.